WEST LAFAYETTE, Ind. — Purdue University’s newest students have already made a little history on campus, establishing a new Guinness World Record on Wednesday (Aug. 15). 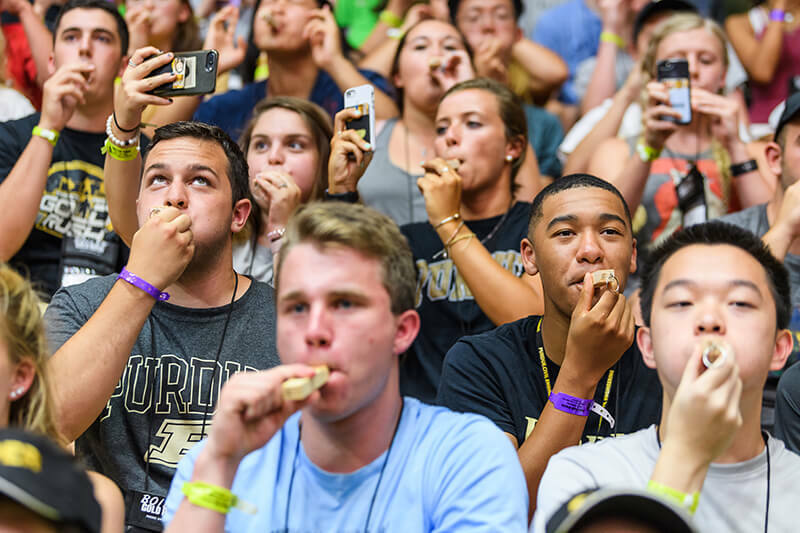 Some 5,527 students, participating in Boiler Gold Rush activities, shattered the record for most train whistles blowing at the same time. It also was a Guinness World Record day for a faculty member. Chemical engineering professor Vilas Pol assembled the periodic table in 8 minutes 36 seconds, setting the new record. “It’s super challenging to place the 118 elements in their correct places when the clock is ticking,” Pol said. “As a professor, I wish that all my students know this modern periodic table by heart." The periodic table was initially organized by Dmitri Mendeleev in 1869, which coincides with Purdue’s 150th anniversary. Watch Pol's attempt at https://youtu.be/GeVbGzc_27A. Three days into this year’s BGR program, the new students gathered inside Mackey Arena, where they were each handed a whistle as they entered. After a brief athletics information session, in which they learned the school fight song, the students transitioned into breaking the world record for most people blowing train whistles simultaneously. The 5,527 participants obliterated the previous world record of 1,569 participants, held by the Village of Bartlett, Illinois. 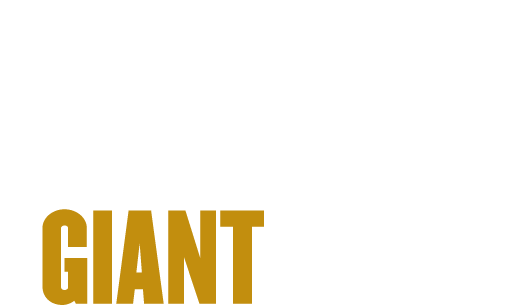 Purdue’s Guinness World Record attempt was part of a larger effort to commemorate the 25th anniversary of Boiler Gold Rush, a program that offers incoming students numerous ways to acclimate to all aspects of college life. This also is the 150th year for Purdue University, and a yearlong celebration is set to begin. Photos and video will highlight the students participating in successful Guinness World Record attempts, but that feat would not have been possible without the help of community members. Approximately 80 people volunteered their time to serve as stewards used to verify the attempts. Purdue’s incoming students were scheduled to attempt a second Guinness World Record, going to Ross-Ade Stadium to make the largest human-formed letter, by forming the letter “P,” for Purdue’s iconic block letter; however, weather canceled that attempt. That record is 7,194 students, and there was not a venue large enough to safely hold that many students. Boiler Gold Rush continues through Saturday (Aug. 18), with a free day for students prior to the first day of fall semester classes on Monday (Aug. 20). Note to journalists: Video and photos of the Boiler Gold Rush participants setting the Guinness World Record for blowing the most train whistles at one time is available at https://drive.google.com/drive/folders/1ofkCqEKxlptomfaZmDsXTdg-fwPH1MqK?usp=sharing. Video and photos of a chemical engineering professor Vilas Pol setting the Guinness World Record for assembling the periodic table are available at http://bit.ly/GWR-PeriodicTable-Drive. The periodic table event videos were shot by Erin Easterling, digital producer for the Purdue College of Engineering, and the photos were taken by Vincent Walter.